Car Hire at Rome Ciampino Airport is essential for everyday travel in the capital Rome for Business and Domestic travellers as well as tourists in the local area. Opening in 1916 Ciampino was Rome's first airport. Find a selection of car rental vehicles at Rome Ciampino Airport from economy to saloon and estate vehicles. Make sure Sixt is your first choice for car rental in Rome. Many people travel to Italy every year to experience a romantic atmosphere, and the Italian culture. Rome is no exception, and is one of the most frequently travelled locations in the entire world. When travelling in Rome, there are so many activities, and attractions to see, that travellers find it difficult to get around efficiently. This is why many people are using Sixt car rentals in Rome Ciampino, to make their traveling easier. Through the use of these rented cars, people are finding that they can get more accomplished on their trips than they ever thought possible. Many travellers rent vehicles through Sixt cheap car rentals in Rome Ciampino, because of the quality of customer service and vehicles. Travellers get to choose the type of vehicle they want, and exactly how they are going to pay for it. This location is conveniently located inside of the airport so that visitors can find their way to this car rental in Rome, as soon as they step off the plane. 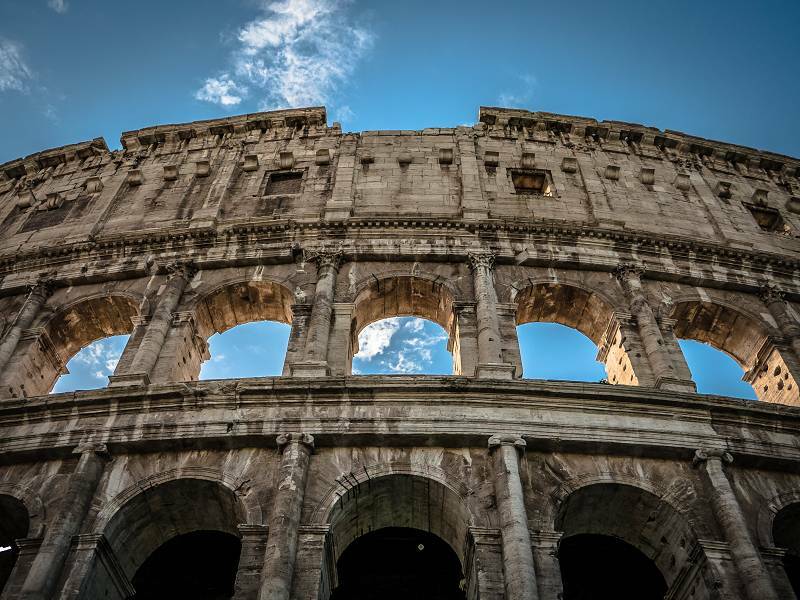 Travellers are making the most out of their time during their trip to Rome through the services of Sixt so that they can further enjoy every aspect of their Italian experience. We hope you enjoy your next hire at Rome Ciampino airport with Sixt! You will receive your rental car at the Sixt branch. You can reach our Sixt branch, out of the airport you can find a shuttle (rental car) that brings you to the P6. Our branch is located in front of the other car rental companies at the shuttle bus stop. You can also or reach the P6 going by foot (about 1 km) straight on. Coming from Rome downtown: Take Via Appia Nuova/SS7, once you reach Piazza Francesco Baracca take the 3rd exit on the roundabout and follow directions to Ciampino Airport. Follow directions to "Autonoleggio/Rent a Car", our Sixt branch is in Parking P6. Once you reach the airport, turn right at the roundabout and after a few meters on the right you will find Car Rental Companies parking (P6). Please park the vehicle on one of the designated parking lots (external parkings). The closest petrol station is Q8 in Via Appia nuova 1474, Rome. Please park your Sixt vehicle in one of the designated parking spaces and drop the vehicle keys in the key box at the Sixt branch.